One of the top-rated bars in Arlington, El Rancho Migueleno offers a laid-back, friendly atmosphere and the warm, welcoming attention of its owner, Oscar Amaya, makes visitors feel as if you were right in the city of San Miguel, a city in El Salvador, known for its colors, flavors and passion for carnivals. 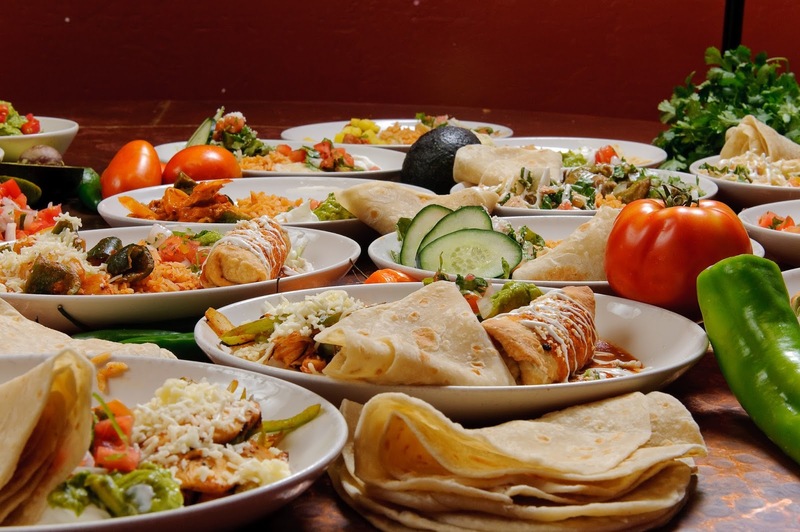 El Rancho Migueleno offers delicious dishes from the best of the Salvadoran, Tex-Mex and Peruvian cuisines. 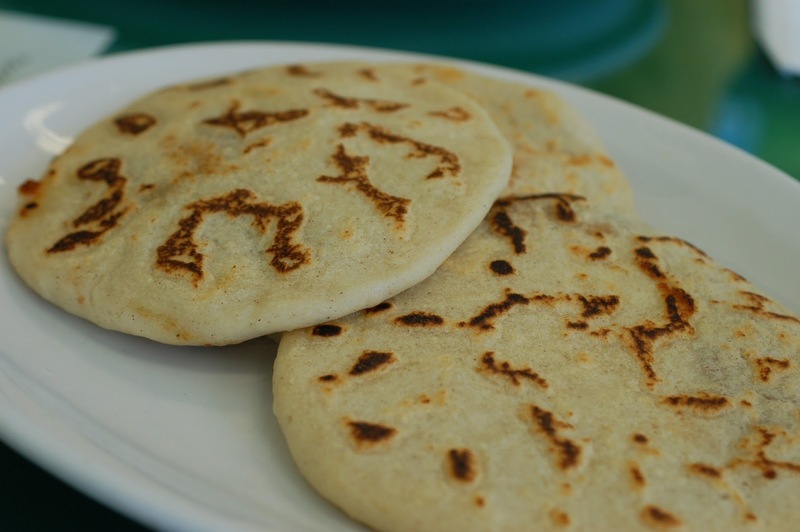 We always have fresh toasted tortilla, fresh Peruvian style ceviche, bean soup, rice and cheese, to combine with our best specialties for your delight. 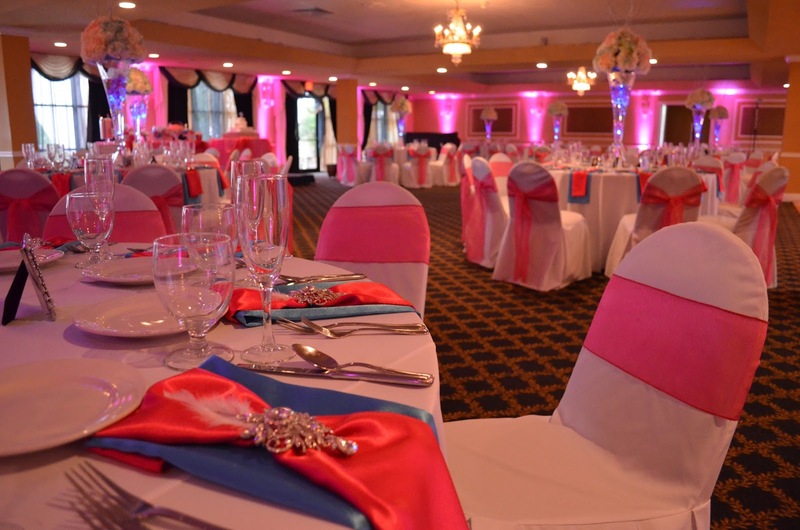 We know you have many choices when it comes to celebrating your Sweet 15th. 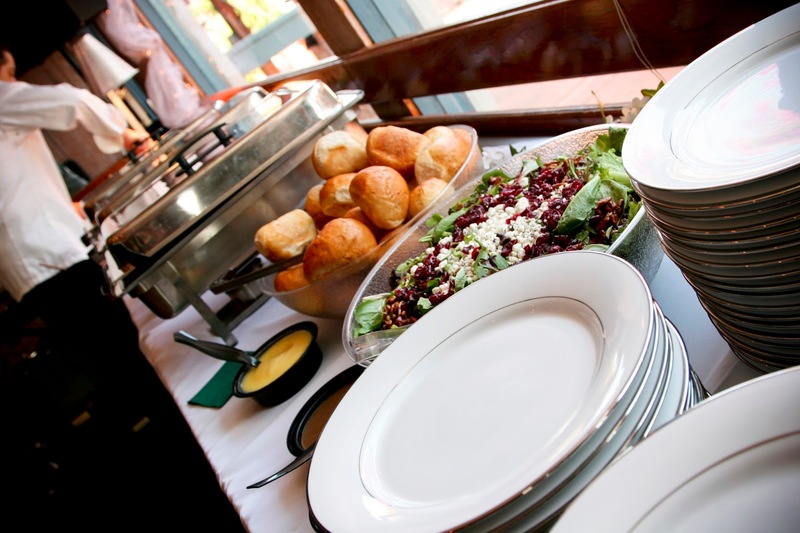 Our catering services include drinks and set menus from the top Salvadoran, Tex Mex and Peruvian Cuisines. When comparing quality and prices, please be sure to contact us.Our Catering Team is ready to celebrate with you. 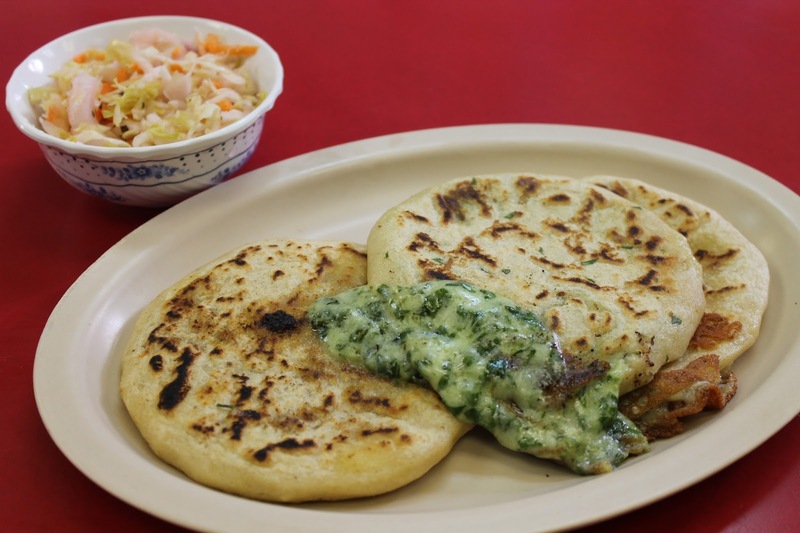 If you have not tried this tender, cheese-melted mixed with plantains and corn tortilla, you need to try it today and feel the power of authentic Salvadoran taste. 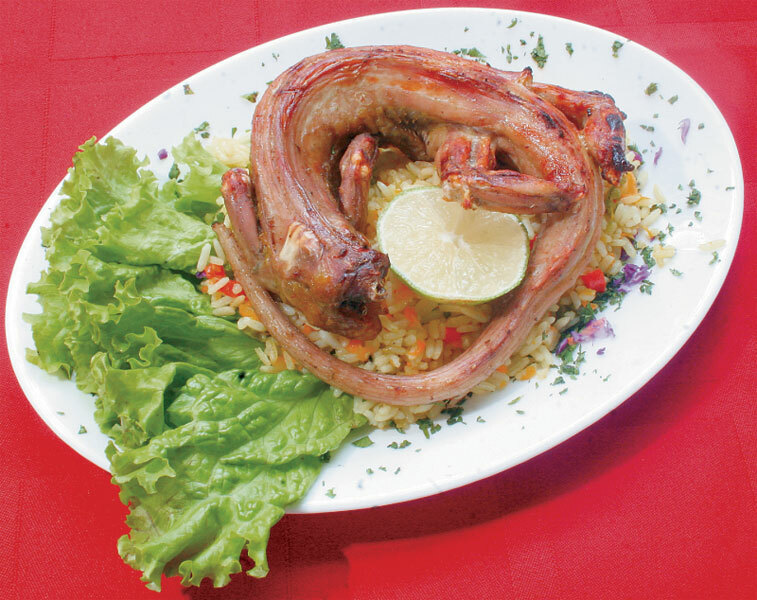 El Rancho Migueleño realiza servicios de catering para todo tipo de celebraciones y convenciones, especialmente para bodas, quinceaños, bautizos, Etc. .
Elaboramos los mejores platillos de la cocina salvadoreña, tex mex, y peruana. Gracias a los más de 15 años de trayectoria en el sector de la gastronomía y la restauración, podemos ofrecerle el mejor catering al mejor precio, en el lugar que usted desee. Los salvadoreños del área Metropolitina de Washington ya pueden disfrutar de la delicia de la zona oriental de El Salvador: Garrobo Asado. Garrobo fresco, traido desde El Salvador, asado a la brasa, con limón, chile, y vinagre. Washington politicians have a reputation for being argumentative about which seafood shack is the best in the city. 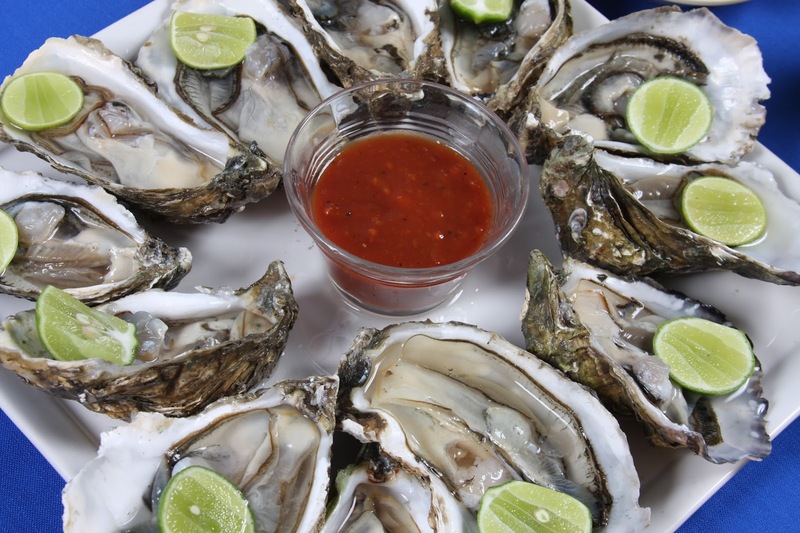 Here at El Rancho Migueleno, we simply serve the freshest, most delicious oysters in town.